Whos says electric vehicles can’t go as fast as petrol powered vehicles? 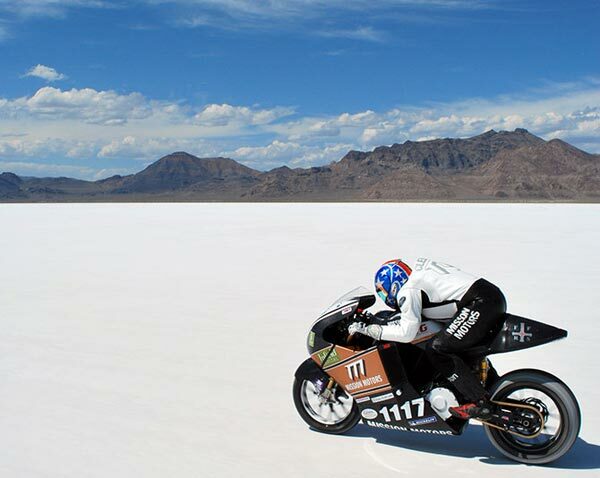 Mission Motors have sets a record with their Mission One superbike which has managed to do 150 MPH. 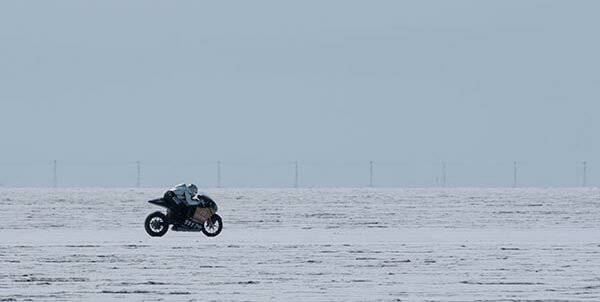 The record was set at the Bonneville Speedway west of Salt lake City, and the average speed on the run was 150.059 mph. Thats is pretty fast for an electric powered bike, head on over to Wired for more details on the record.